We are dedicated to artfully expressing our clients' vision. Life events inspire moments to celebrate through good food, drink, and company. 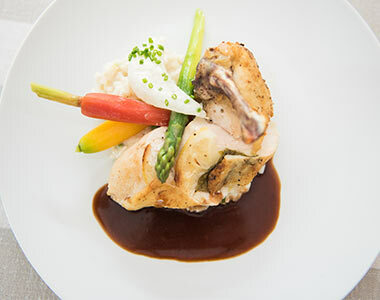 Peppers' catering, planning and design services create exceptional experiences around these moments, reflecting each client’s unique vision and personality through our unparalleled expertise and passion. From concept to realization, our talented teams in Culinary Arts, Cake Art, Art Bar and Art & Design thoughtfully collaborate to craft a complete experience with attention to the fine details. 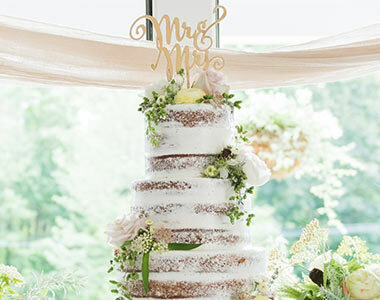 As masters of our crafts, we are compelled to seek the highest quality ingredients and most unique design ideas to creatively plan any theme, from simple to extravagant. We believe in our products because, quite often, we've produced them; our gardeners, beekeepers, florists, artists, chefs, and brewers bring their own love of their craft and passion for perfection to every event. Peppers turned my wedding into an absolute blast! Beautiful decoration, tasty food, great beverages, and a fun time, it is absolutely the best catering service I have ever seen. This was, of course, the best way to begin this new adventure for my life. Peppers is driven to explore, grow, share, and inspire so that they create unforgettable experiences. 100% Recommended. We had Peppers cater our wedding and the food was amazing! From the hors d'oeuvres to the dinner to the cake, everyone said the food was delicious and we couldn’t agree more! The cake design also turned out great, we had them incorporate and pipe a design from our invitation the cake to tie everything together. The staff was very friendly and attentive which was a huge plus on such a stressful day. We would highly recommend booking Peppers! Where do I even begin? We got married last weekend at Tower Hill and are still swooning over every aspect that Peppers brought to our special day. My guests RAVED about the food, the decor and the special touches that Peppers offers. They truly offer every aspect of the wedding that you need: we did the food, linens, glassware, rentals (chairs and tables), and decor. The wait staff was professional and friendly... everything was absolutely perfect. Everything was outstanding as usual. Your team is beyond professional, efficient and extremely pleasant. We could never do this event without your expertise. I will be in touch later for the next event we are hosting on September 29th. Peppers did a wonderful job with our wedding. 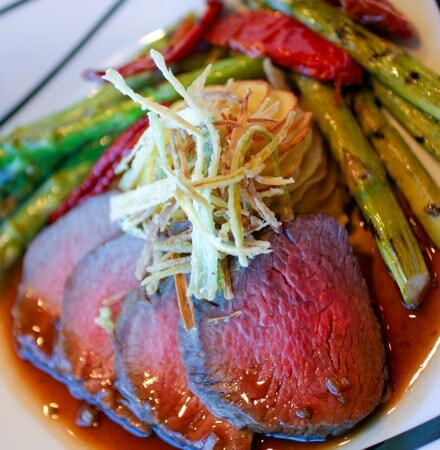 We received a ton of compliments on the food and presentation, the service was seamless and impeccably orchestrated. I am so happy we chose Peppers. I can’t recommend them highly enough. Inspired expressions in food, drink and design. 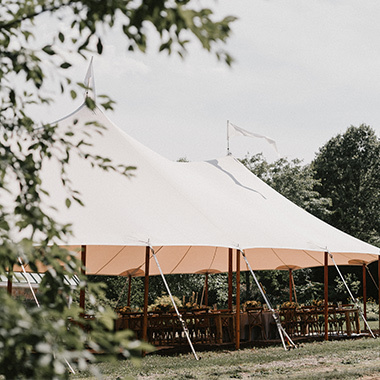 The artists at Peppers Artful Events have extensive experience successfully planning, managing and catering both indoor and outdoor events of all sizes including: weddings, corporate events, galas, special events, showers, memorials and more. 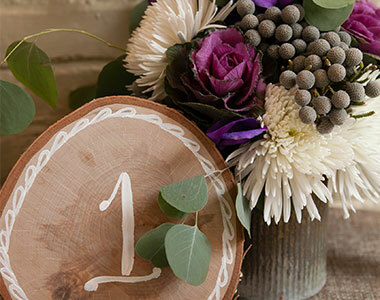 Find the perfect location for your next celebration. Whether you're seeking a rustic secluded venue for your wedding or an elegant spacious hall for your next corporate event, we've got you covered! 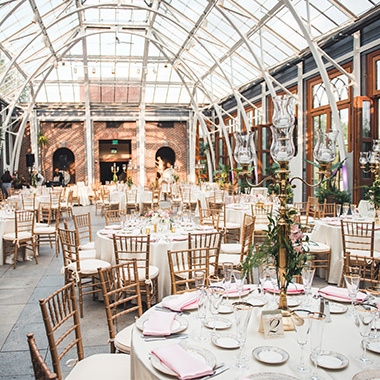 Check out our list of some of the best venues in the area. The art of entertaining is enjoying yourself. 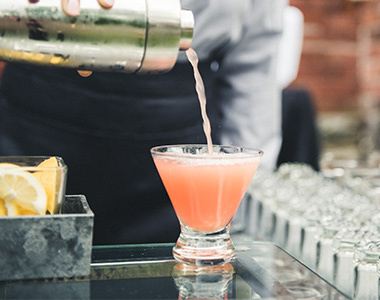 At Peppers, we delight in sharing your vision and incorporating your unique personality into all details of your event, so that you can savor your day. We take your event personally and enjoy making it special and stress-free.